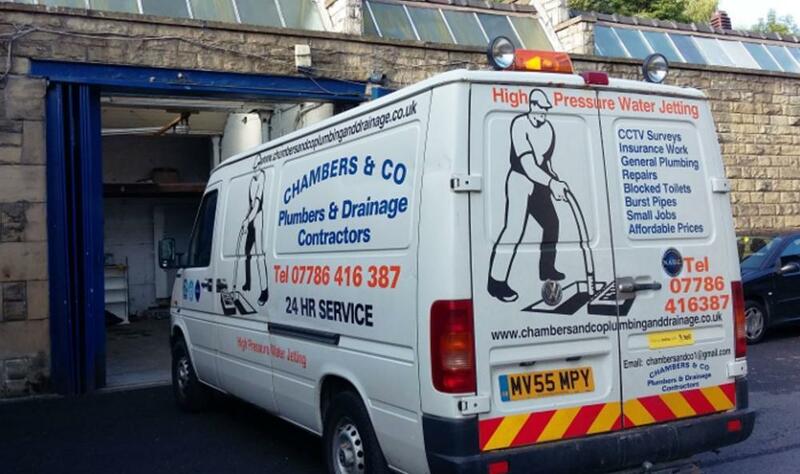 With over 30 years industry experience, Chambers & Co are experts in all aspects of Plumbing and Drainage. 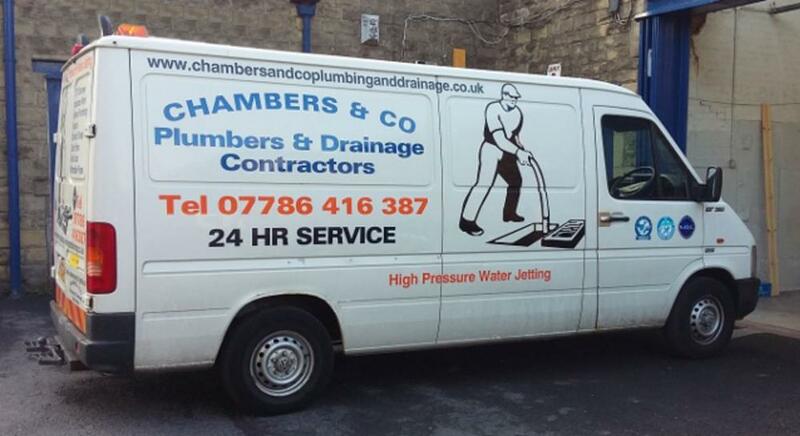 From a blocked drain, sink or toilet to replacement radiators we do it all. We pride ourselves on our high quality workmanship, first class customer service and competitive prices. We provide a 24/7 Emergency service as well as our standard service, so we can be there when you need us. We are members of the N.A.D.C (National Association of Drainage Contractors) and keep up to date with all the latest advances in plumbing and drainage services. 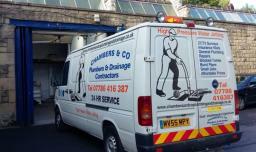 We cover Colne, Nelson, Burnley, Padiham, Barnoldswick, Accrington, Owswaldtwistle, Blackburn, Clitheroe, Whalley and surrounding areas. Testimonials are curated by Chambers & Co and are not independently reviewed or verified. "I called Martin because my toilet had blocked he came within the hour and cleared it and thoroughly cleaned my drain in no time at all. Excellent service and a good price for a good job. Wouldn't hesitate to recommend him at any time."